The concrete surface must be properly prepped. Concrete is one of the hardest surfaces to coat correctly because of the difficulty of proper preparation. Coating failure always occurs when prep is not done well. No matter what film is applied. On large scale concrete floors professional prep and application is suggested. If there is any reluctance to doing proper prep skip to the Penetrating Sealer section. 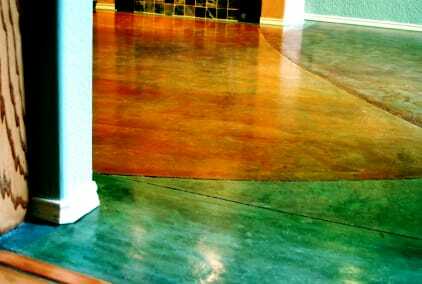 This section offers a simple, practical way to seal a concrete floor that is DIY friendly. We offer a "no peel" method for sealing concrete that is practically fool proof, so long as the concrete is raw. Grind off the surface layer of concrete. 5000 PSI blasting off the surface layer of concrete. Chemical reaction that removes the surface layer of concrete. A water based nanopolymer that penetrates the concrete matrix with excellent bond strength, coloration and recoat-ability. An oil based natural product that penetrates deeply, deepens concrete and stains beautifully. A highly water and chemical resistant stain. This is a great concrete stain. Can be diluted with Corn Solvent for a powerful stain that penetrates greasy floors. Brush and roll multiple coats of tinted NanoTech over concrete to get a durable concrete paint. an opaque, painted look when applied in multiple coats. 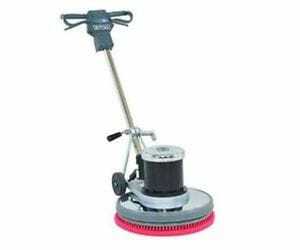 Easy way to seal a concrete floor, stop dusting and keep clean. Never peels and doesn't require intense prep. As long as the floor is raw and porous Bio Poly Natural will buff in and look great! A zero voc, all natural floor finish that provides concrete floors with a buttery smooth feel. 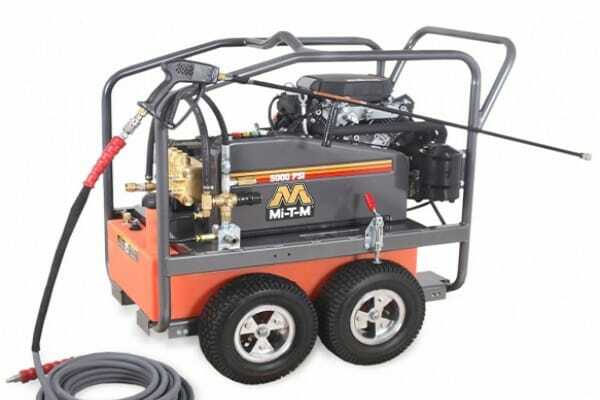 Can be quickly buffed into concrete just like buffing any floor. 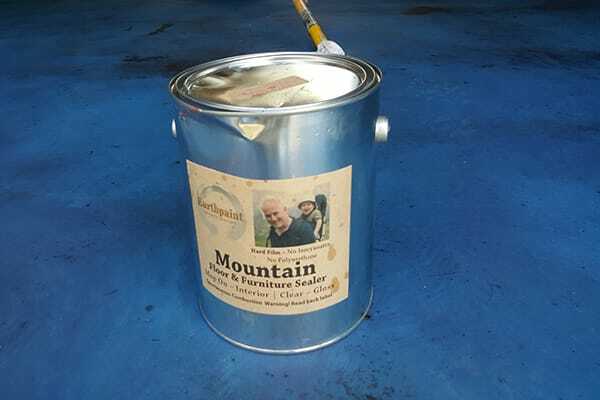 Excellent stain for use where chemicals and grease will be more common. Clean greasy floors well with Earth Clean and then Acid Wash, PW or Grinding. 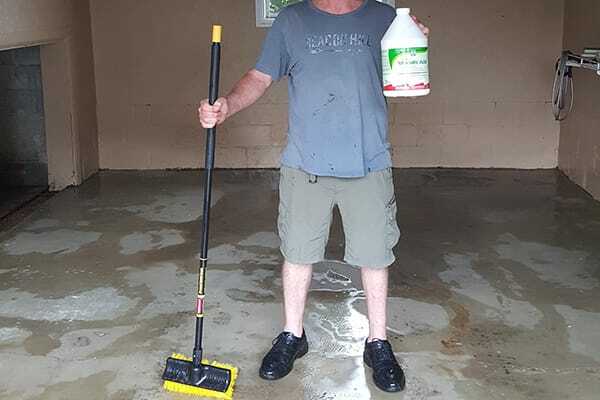 Add Corn Solvent to improve penetration on deeply embedded greasy garage floors.